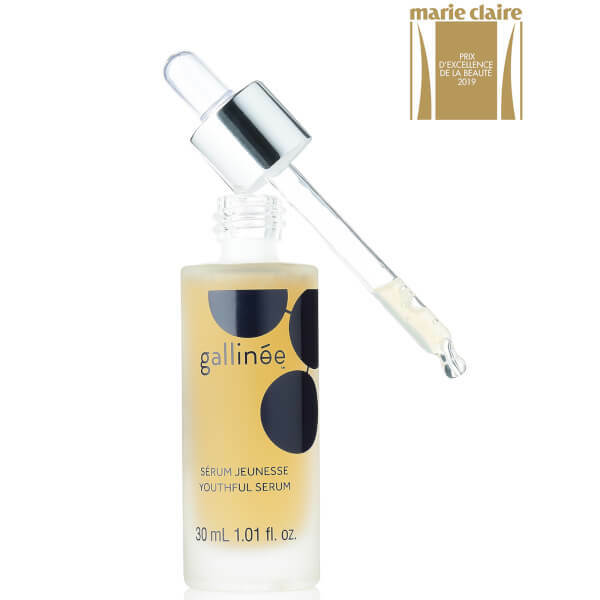 Reignite a radiant glow with Gallinée La Culture Youthful Serum; a highly-concentrated, water-based formula that absorbs quickly into skin to improve tone and texture. 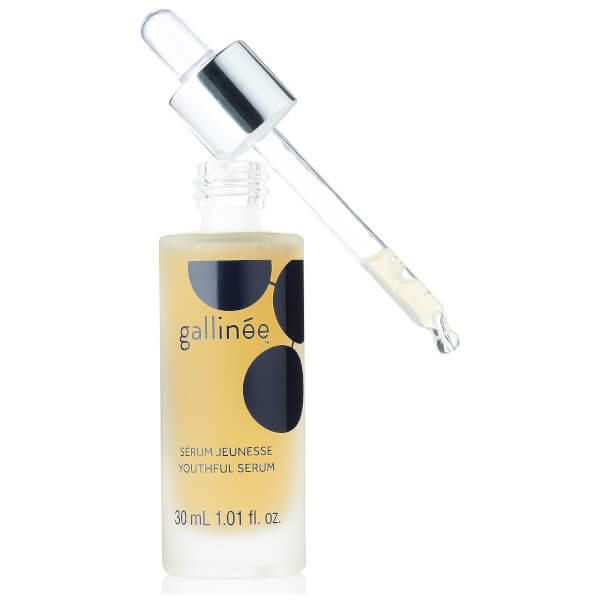 Infused with innovative probiotic, prebiotic and postbiotic actives, the silky serum targets visible signs of ageing, whilst enhancing luminosity and delivering lifting benefits. Skin appears firmer and more refined with a fresh, dewy glow. Can be used alone or mixed with face cream for a booster effect. 92% natural ingredients. Not tested on animals. Apply to a cleansed face. Can be mixed with face cream to create a booster effect.